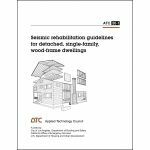 Minimum quantity for "Seismic Rehabilitation Guidelines for Detached, Single-Family, Wood-Frame Dwellings" is 1. 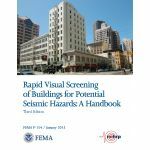 Minimum quantity for "Rapid Visual Screening of Buildings for Potential Seismic Hazards: A Handbook (Second Edition, FEMA 154 CD-ROM)" is 1. 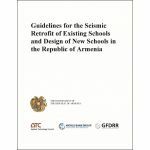 Minimum quantity for "Safer at Home in Earthquakes: A Proposed Earthquake Safety Program" is 1. 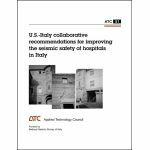 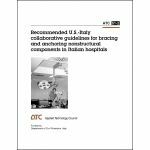 This report documents the technical basis for the rapid visual screening procedure described in FEMA P-154. 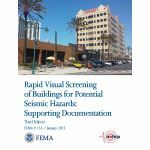 Minimum quantity for "FEMA P-155, Rapid Visual Screening of Buildings for Potential Seismic Hazards: Supporting Documentation (Third Edition)" is 1. 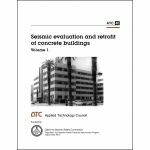 Minimum quantity for "Rapid Observation of Vulnerability and Estimation of Risk (ROVER), Version 2, User Guide" is 1. 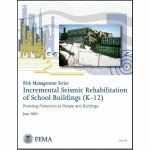 Minimum quantity for "FEMA 395, Incremental Seismic Rehabilitation of School Buildings (K-12): Providing Protection to People and Buildings" is 1.